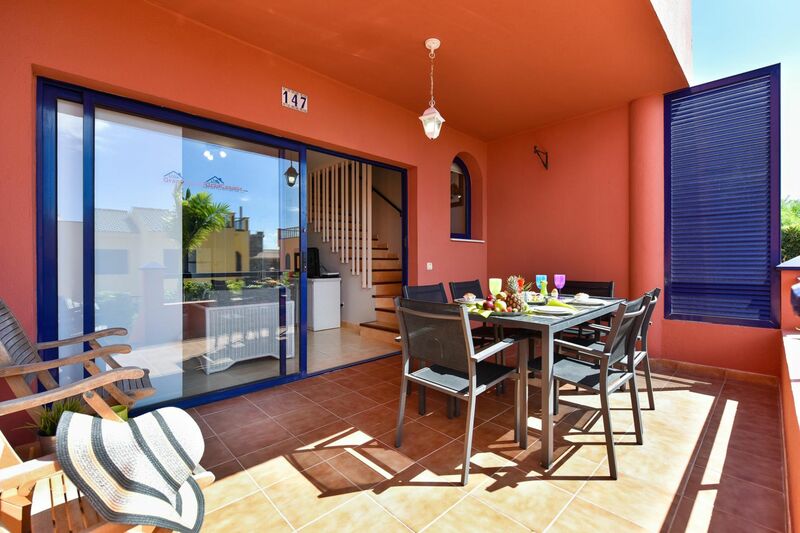 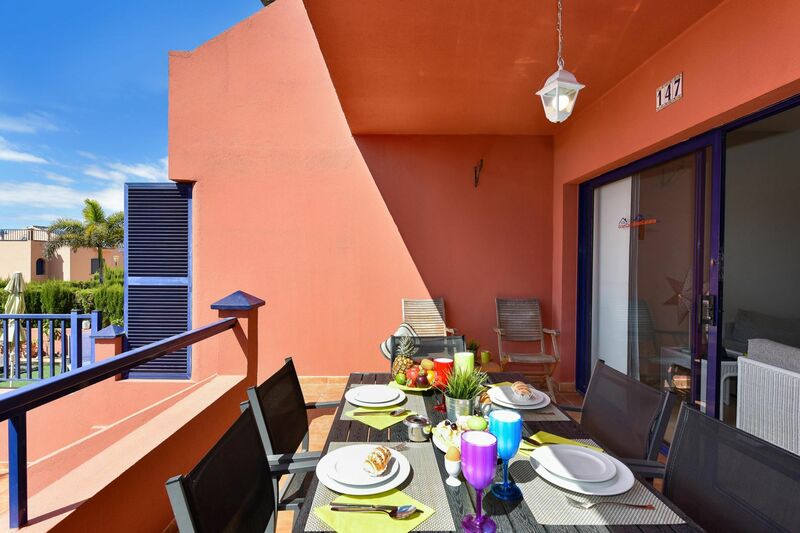 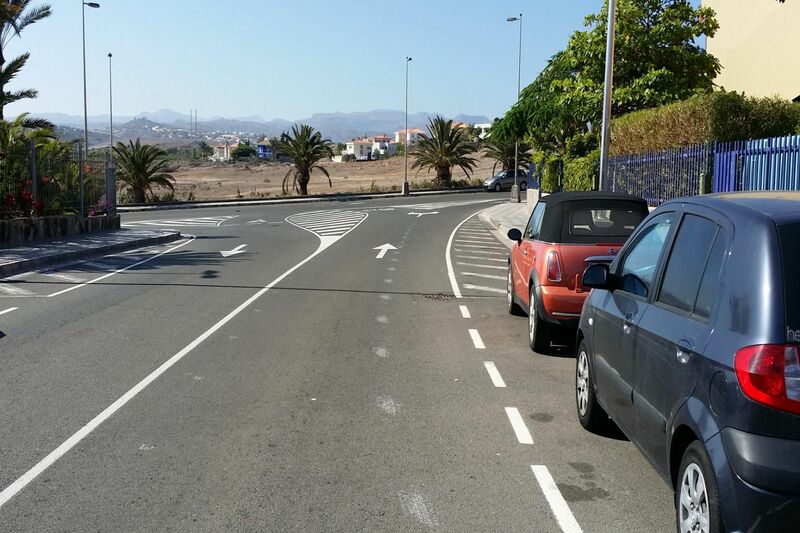 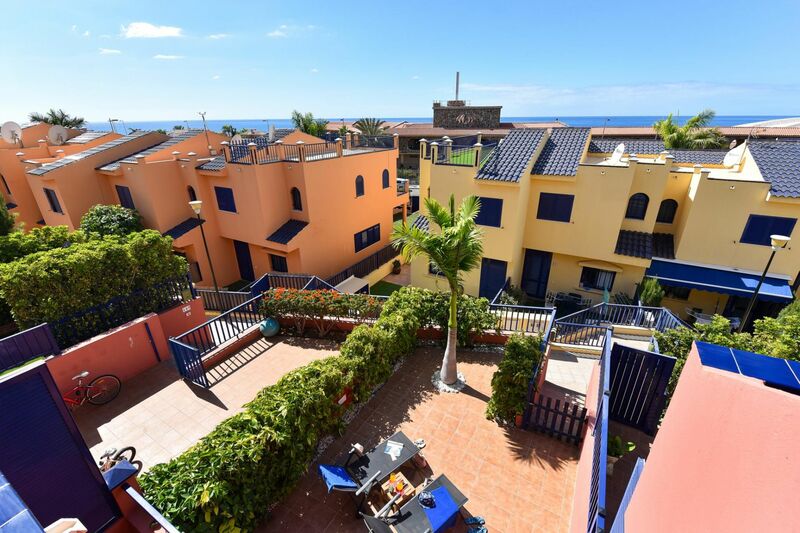 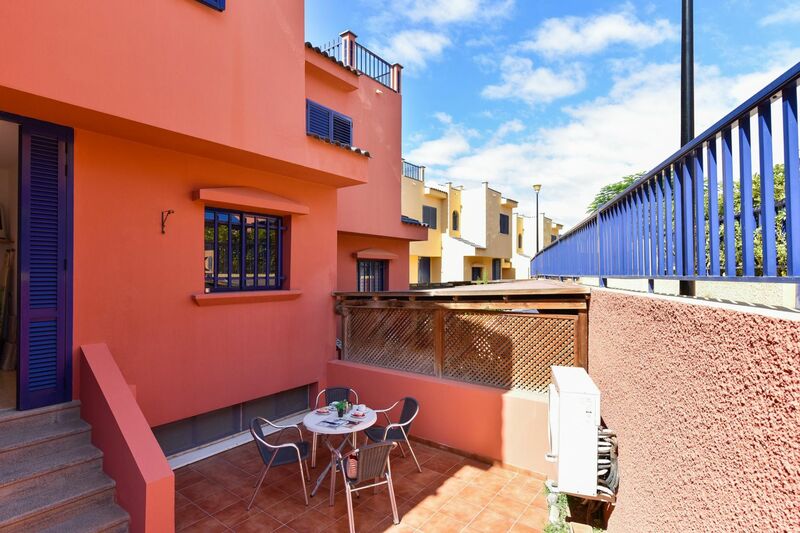 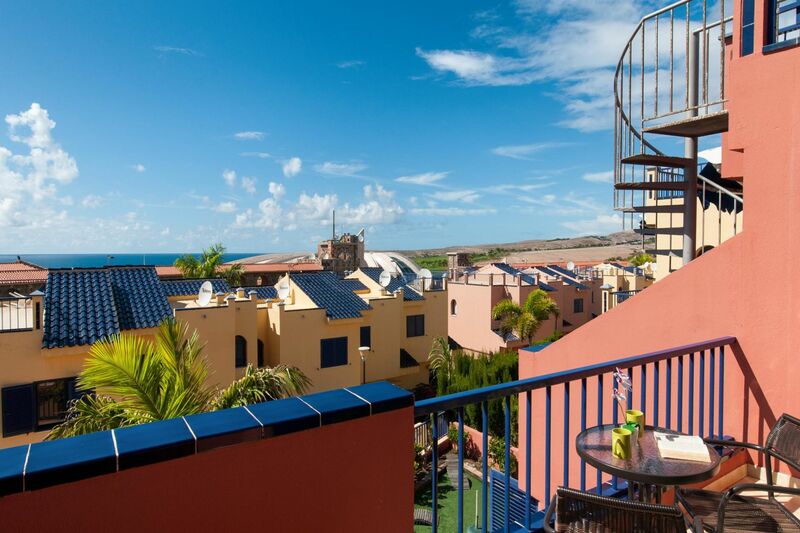 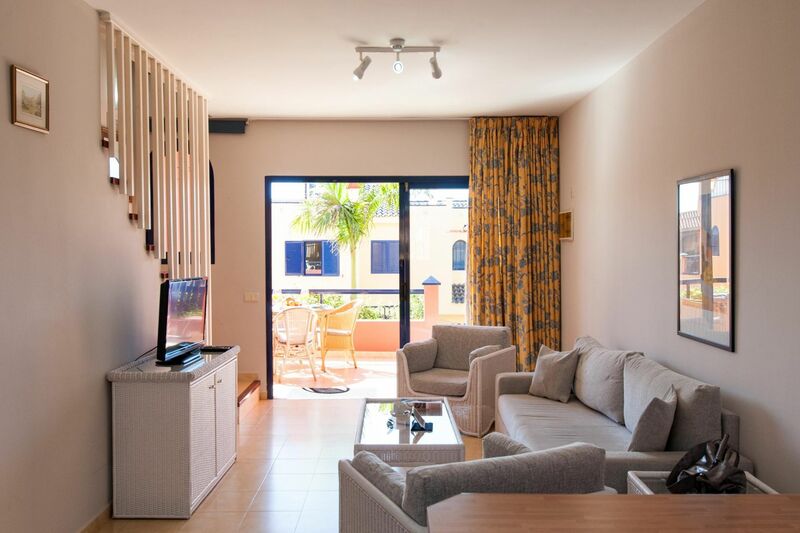 Wonderful holiday home with lovely sea views in the south of Gran Canaria. 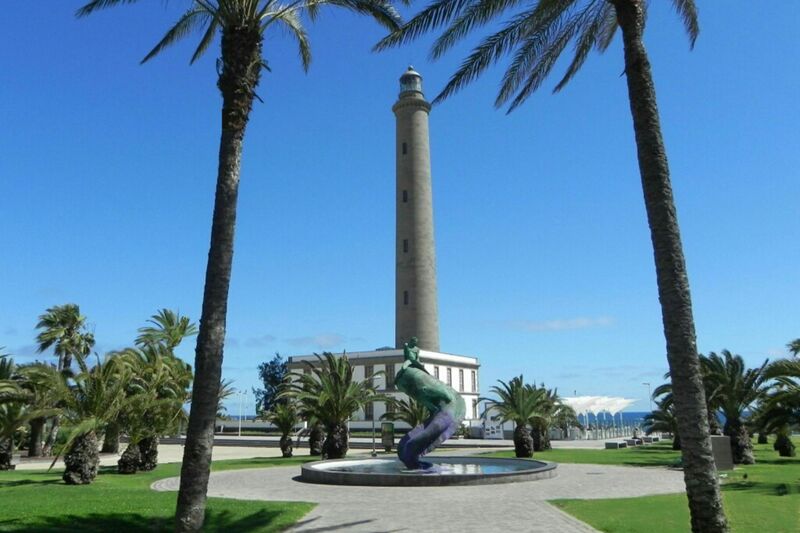 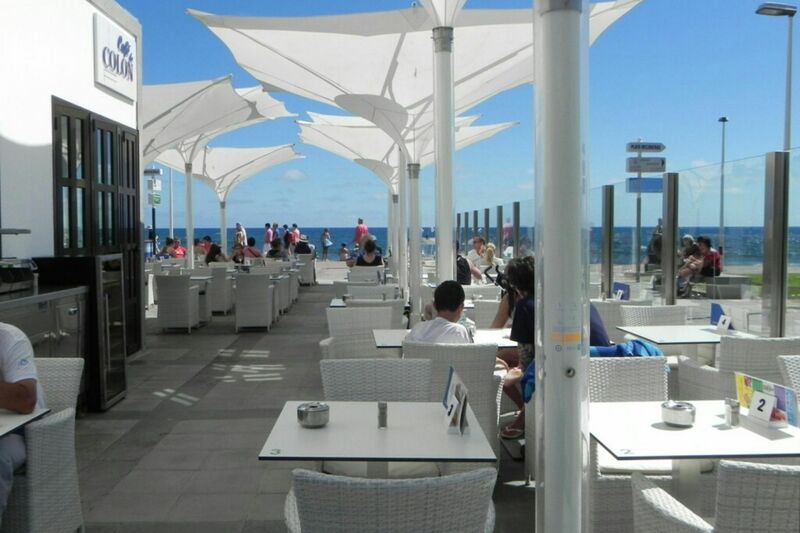 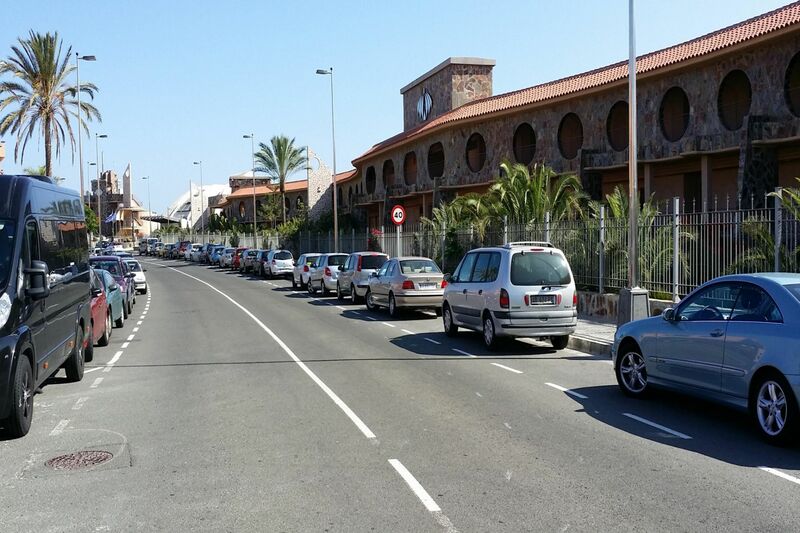 Absolutely recommended for its fantastic situation a few minutes from the Meloneras beach, and promenade walk. 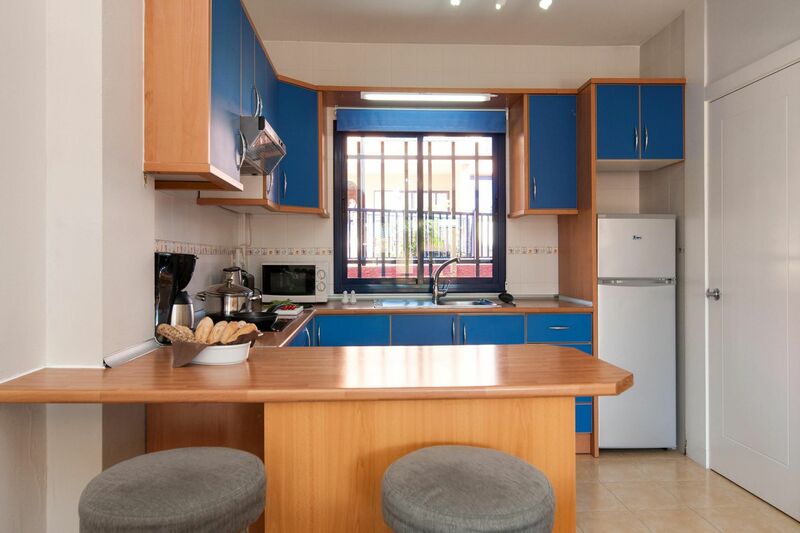 - walking distance to supermarkets, restaurants and top shops. 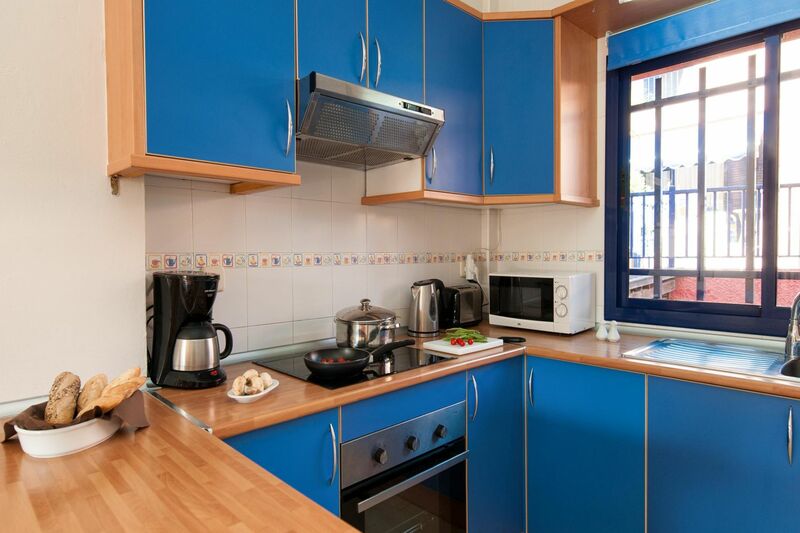 - Very nice and caring residential complex. 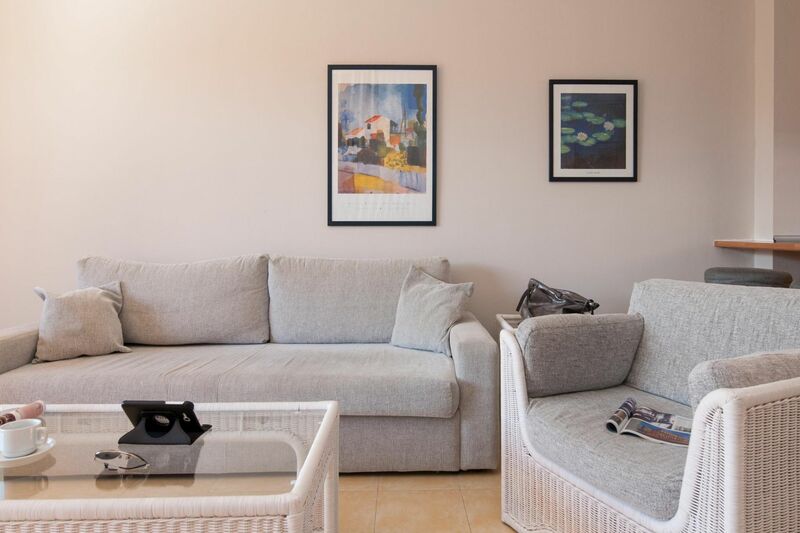 - Wonderful community pools and spacious common areas. 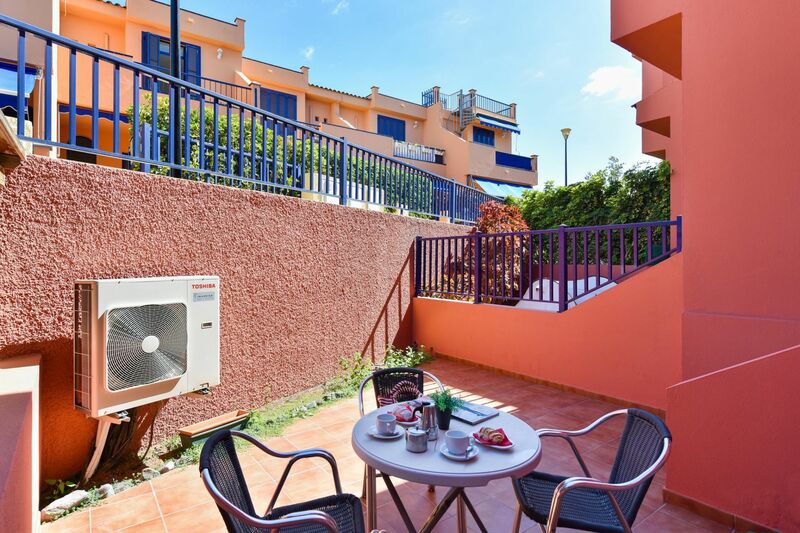 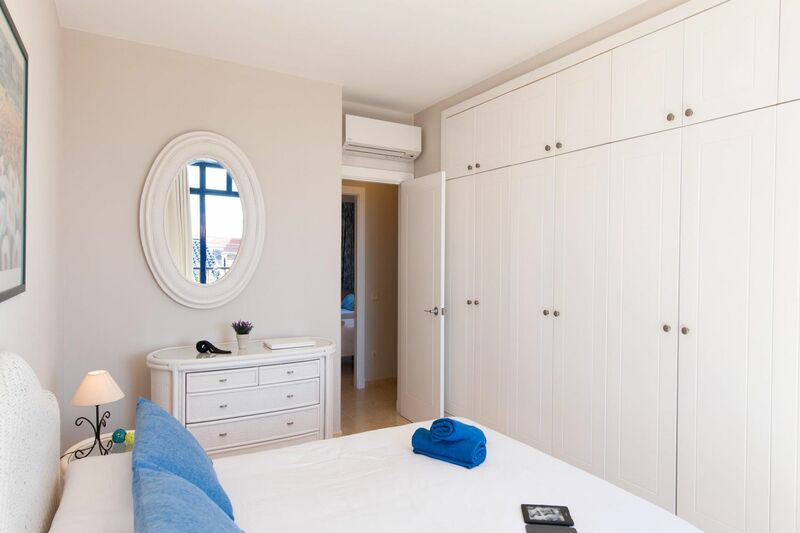 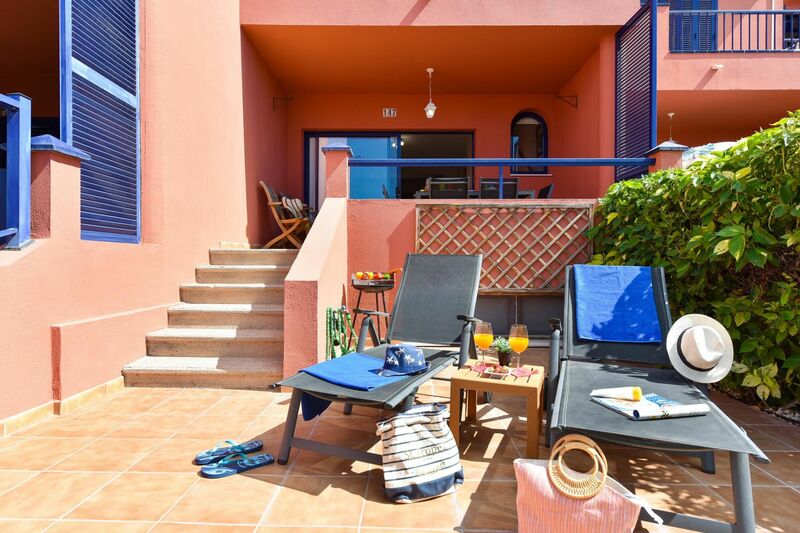 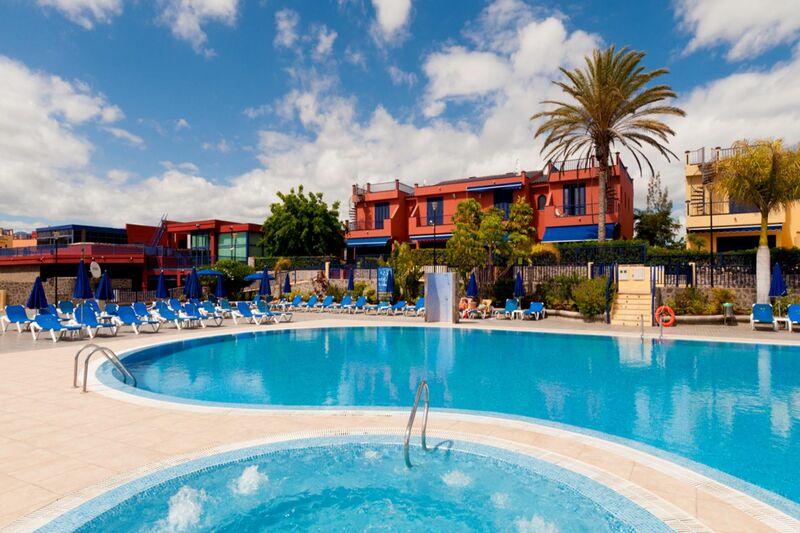 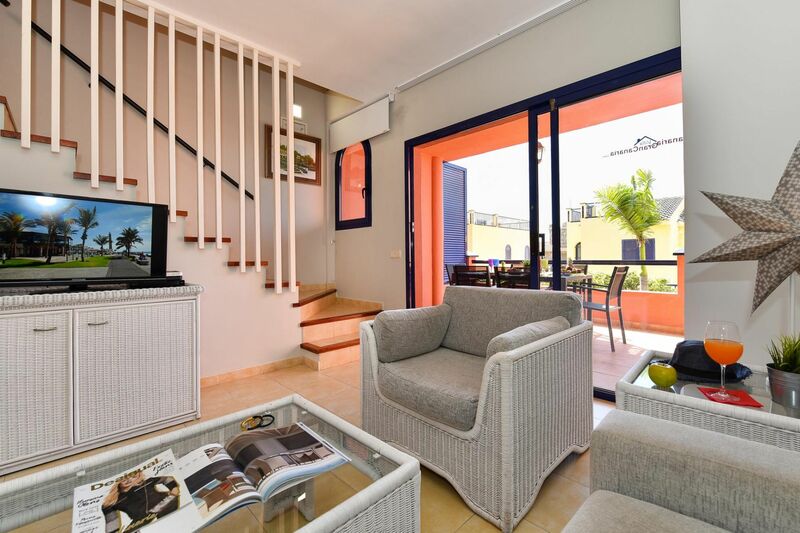 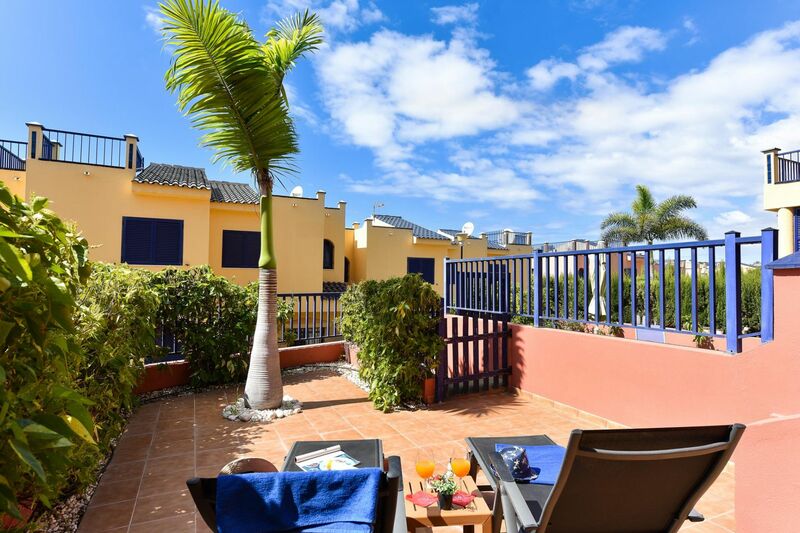 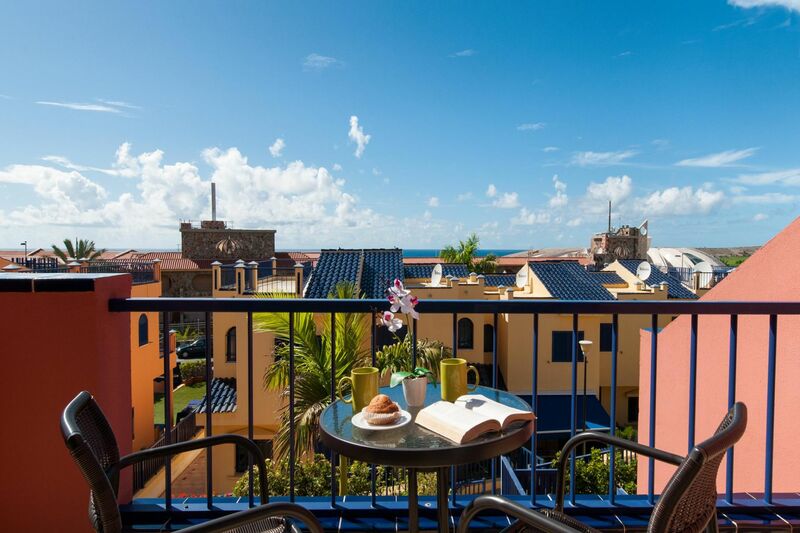 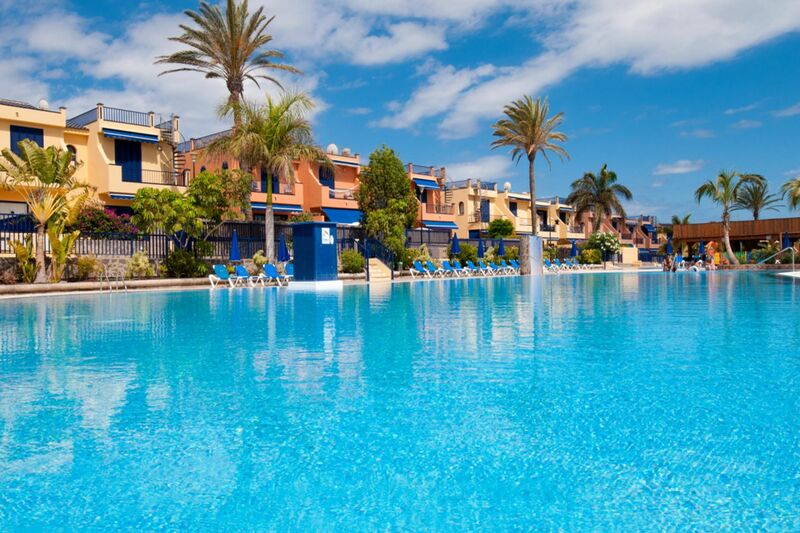 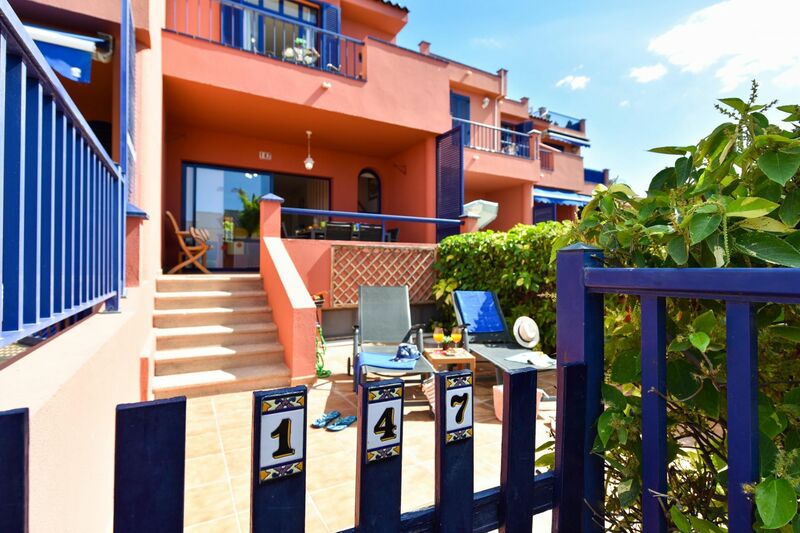 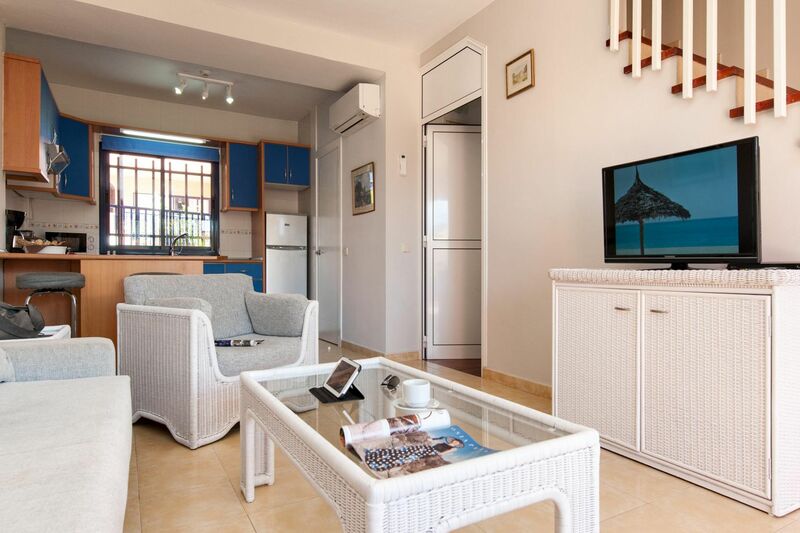 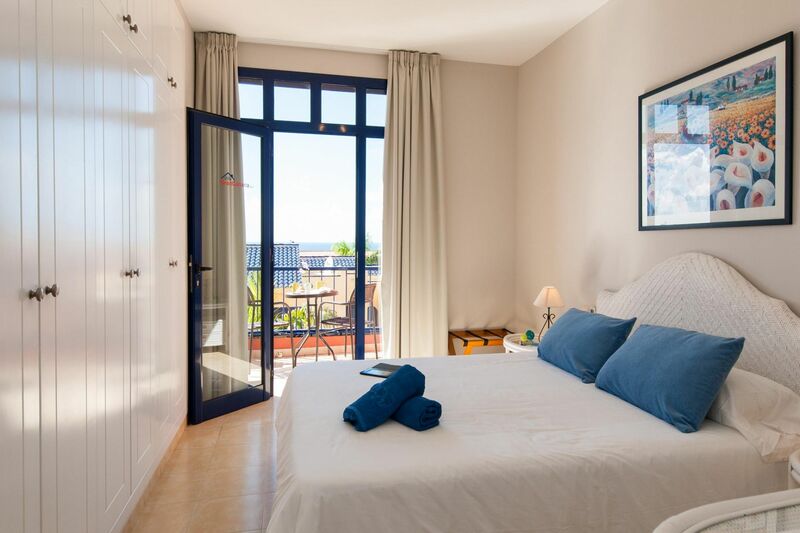 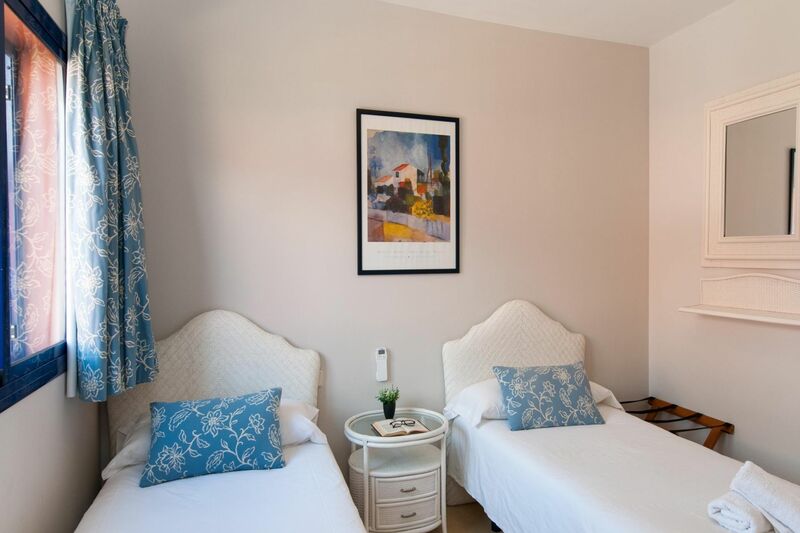 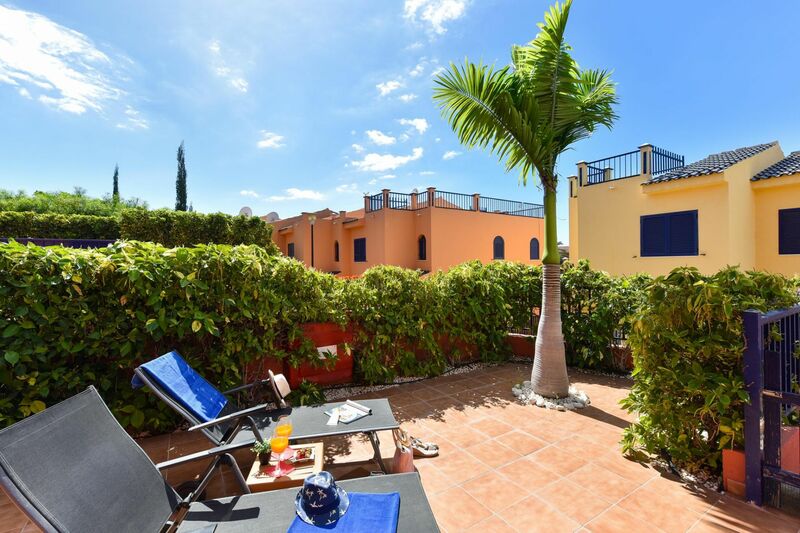 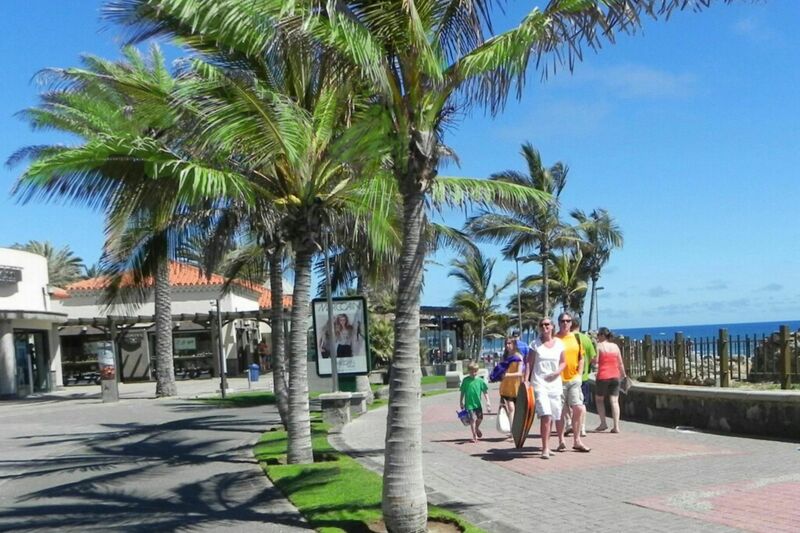 - Ideal for families with children and adults who wish to be close to the beach. 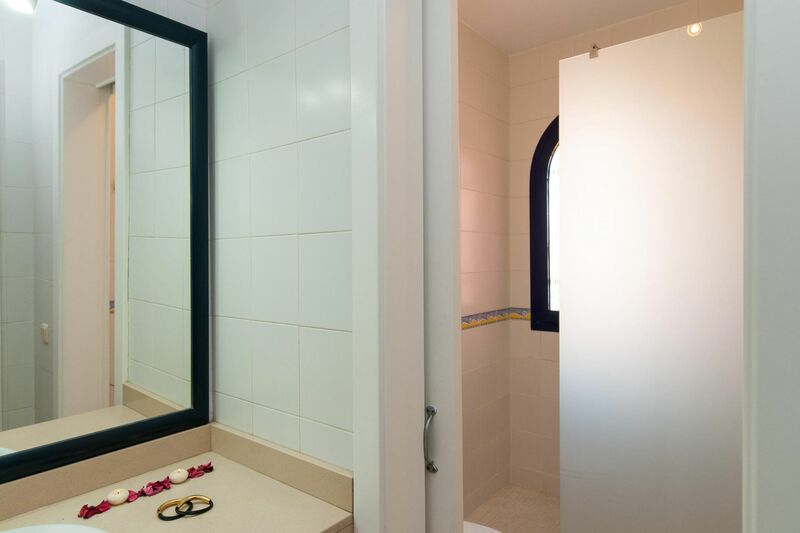 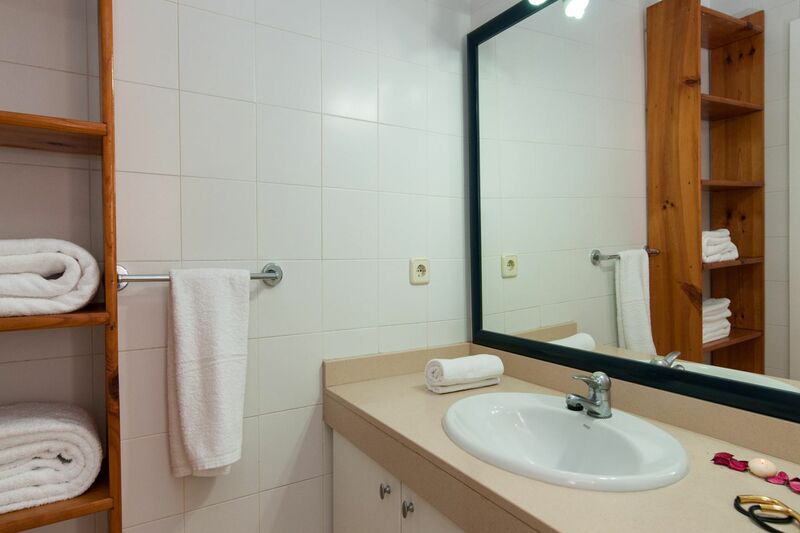 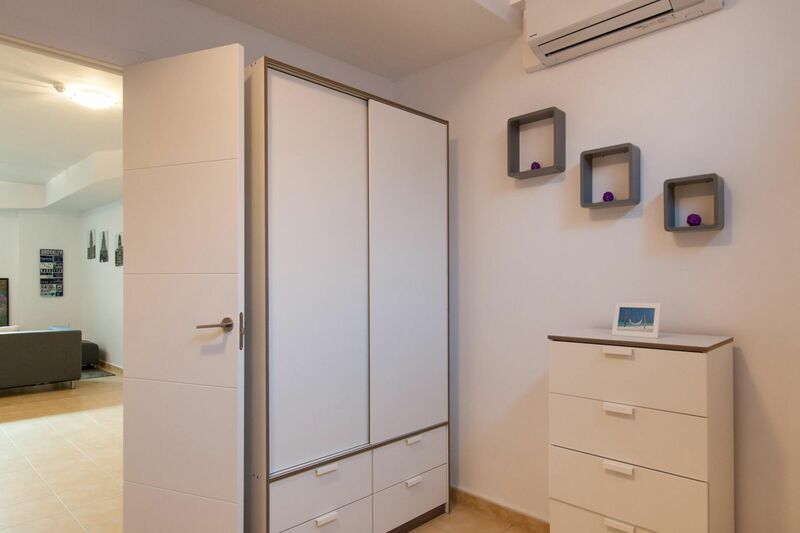 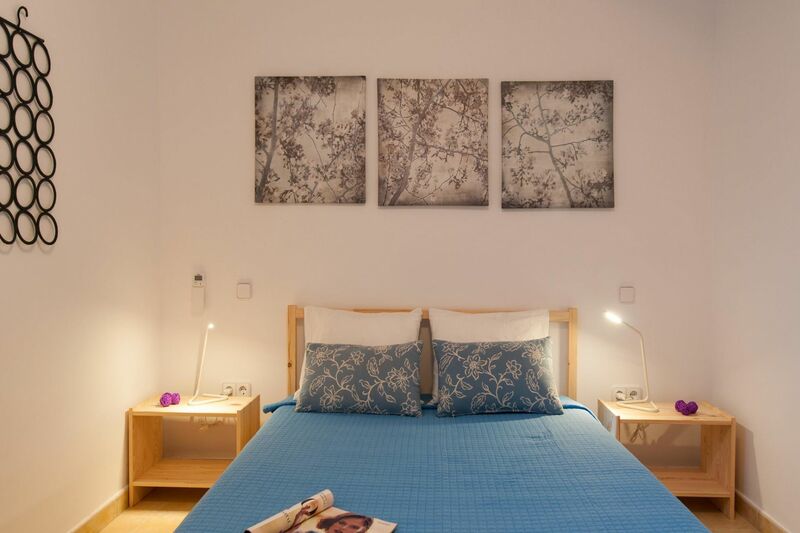 +++ "Please note that for an occupancy from 1 to 4 guests two bedrooms and a bathroom will be opened. 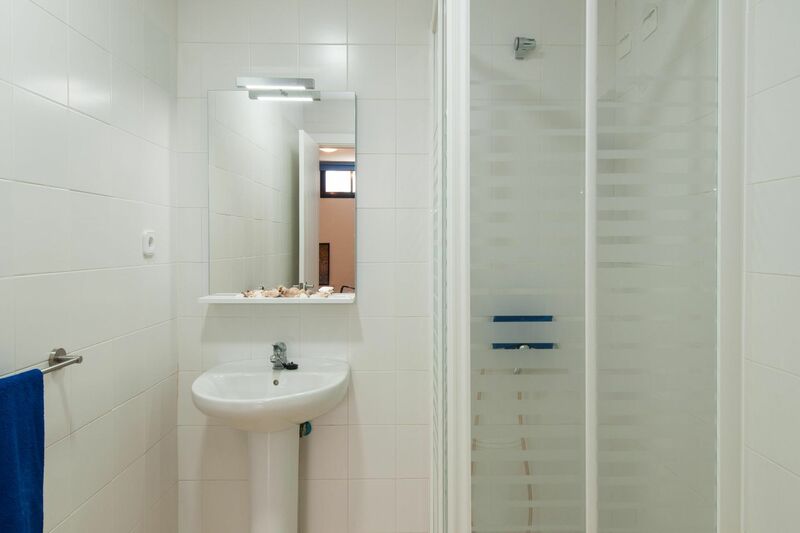 The other bedroom and bathroom in the basement will be available only for a higher occupancy. 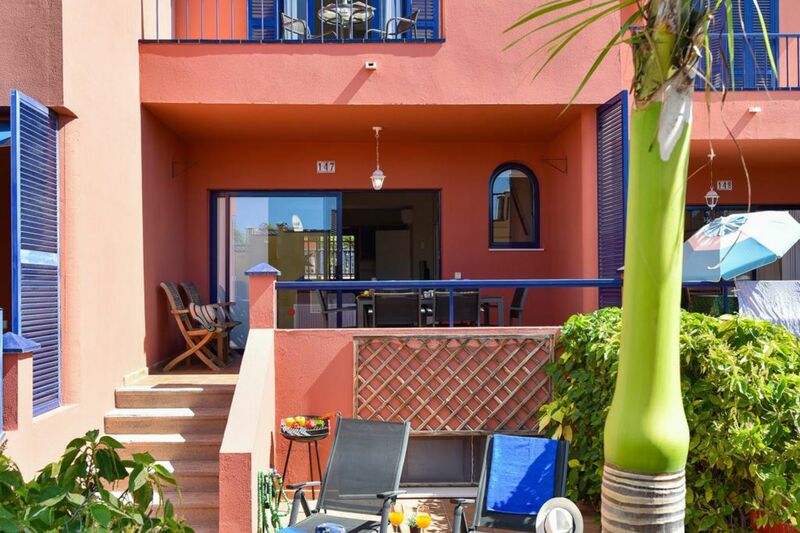 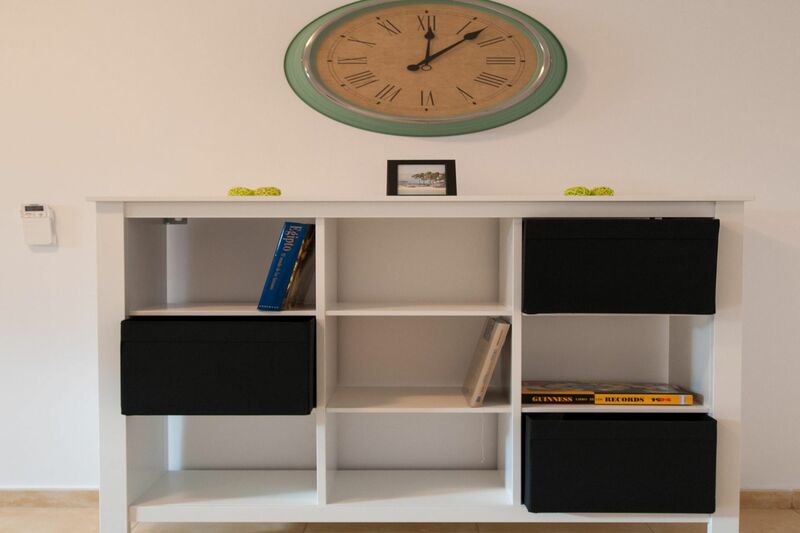 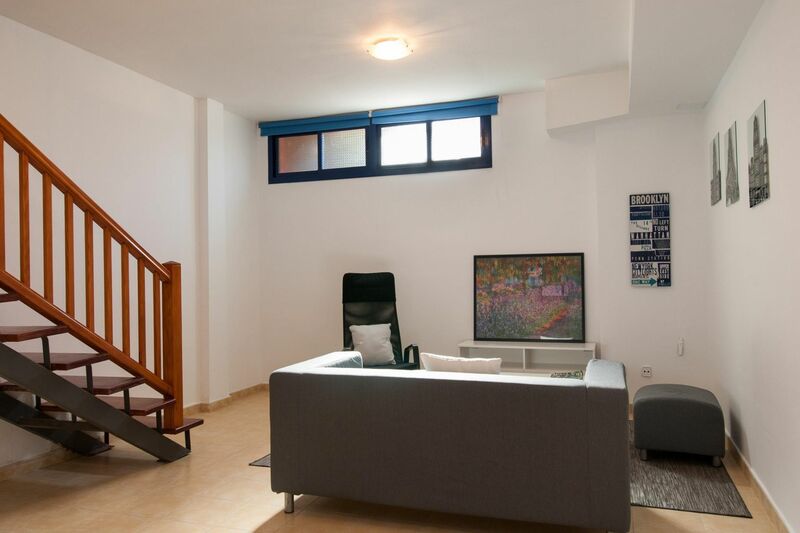 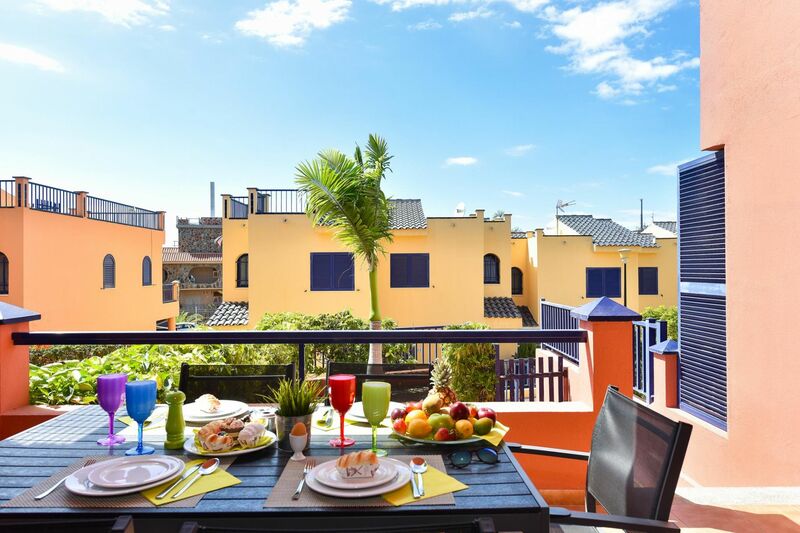 Should you be 1-4 guests and make use of the whole property, please note that the price for an occupancy of 5-6 guests will be applied"
*** A security deposit of EUR 300 is required for damages. 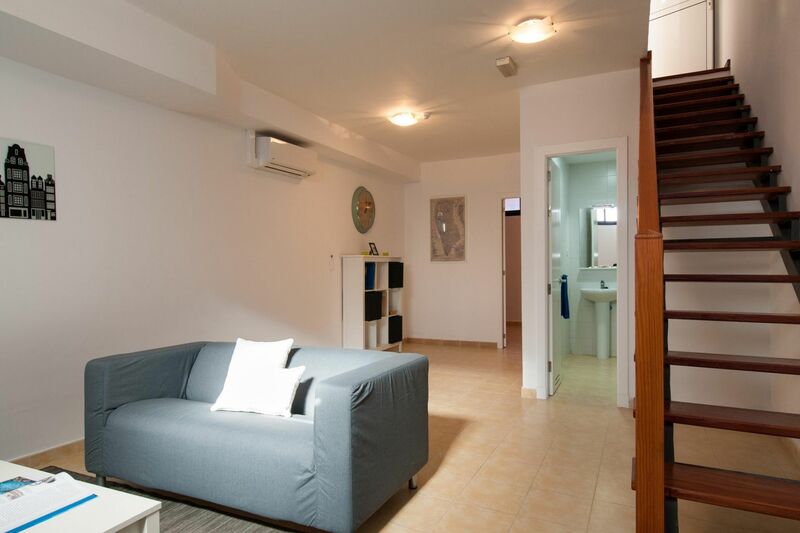 This deposit is refundable after the ddeparture and the house inspection.